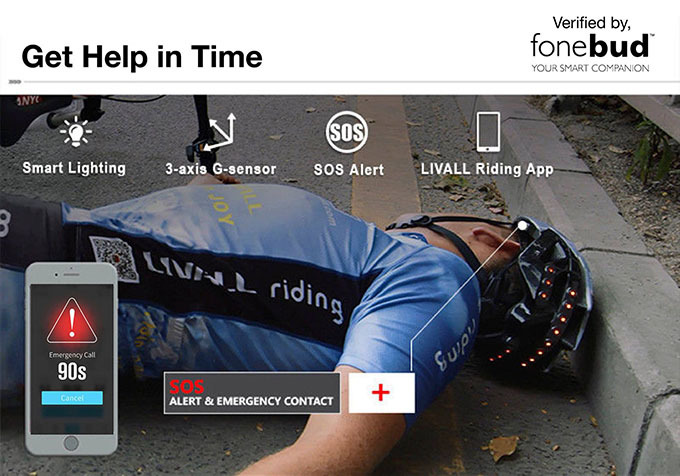 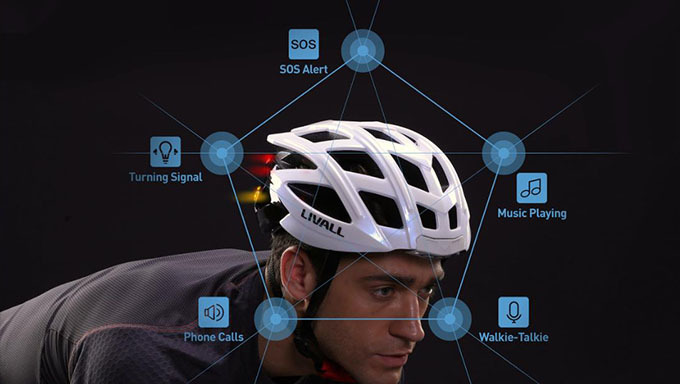 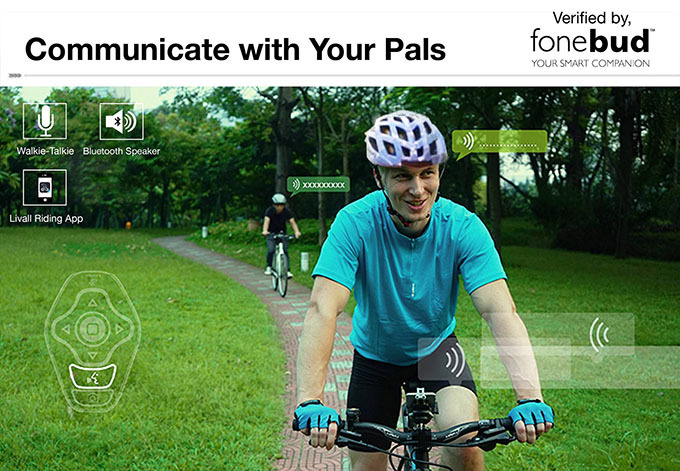 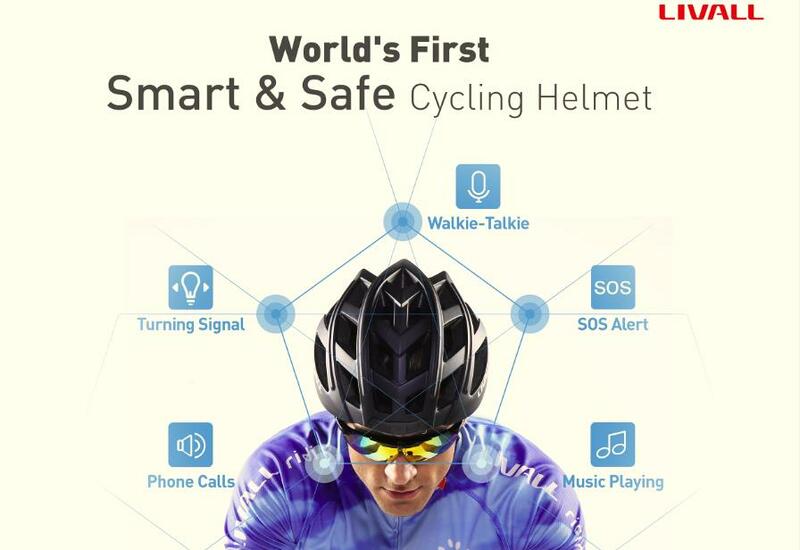 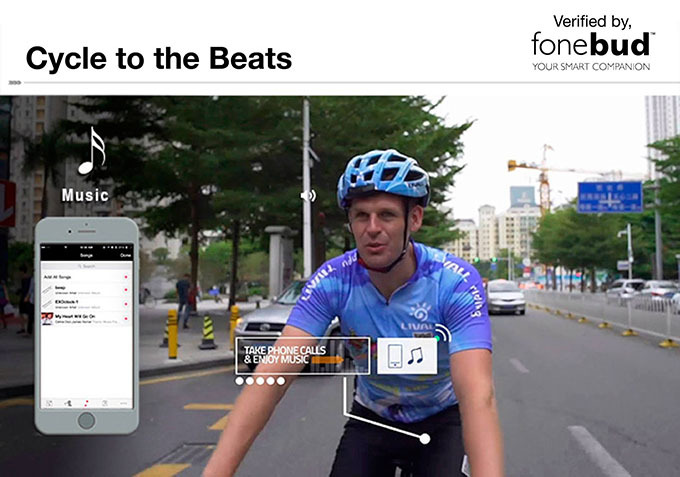 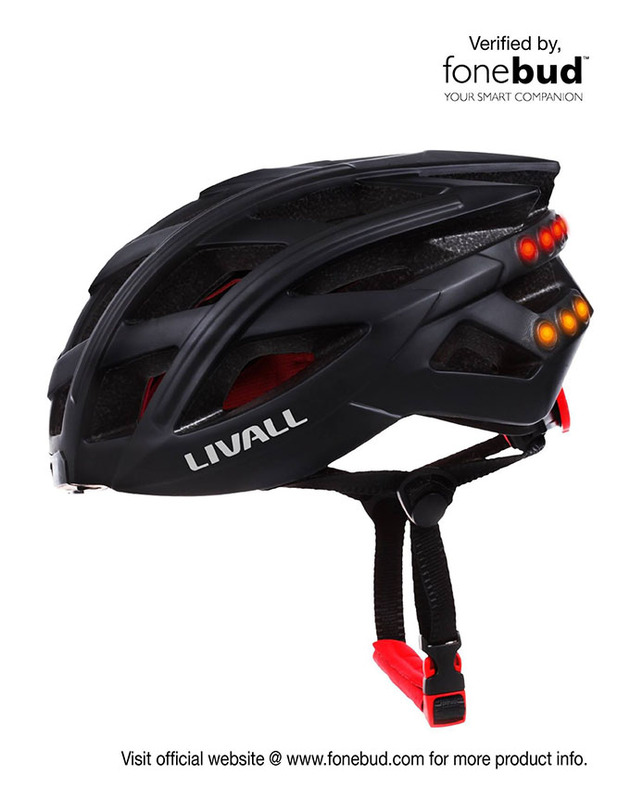 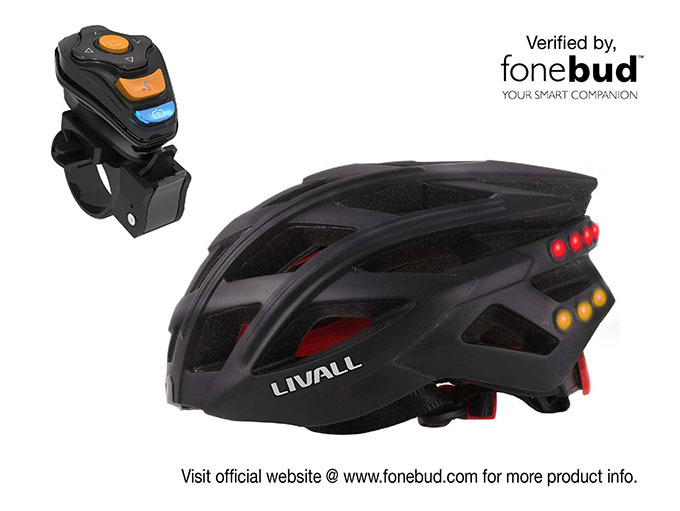 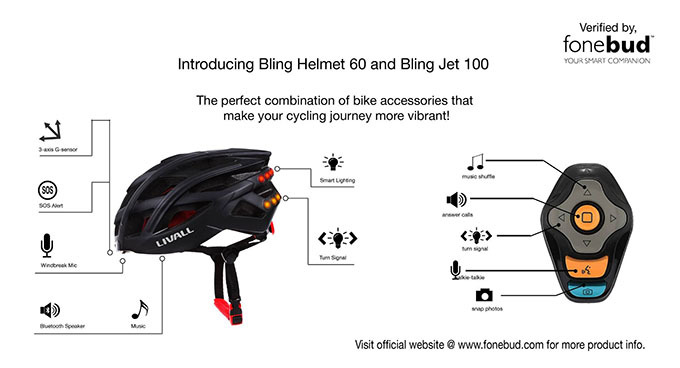 LIVALL® BH60 is a smart cycling safety helmet with seamless Bluetooth feature. 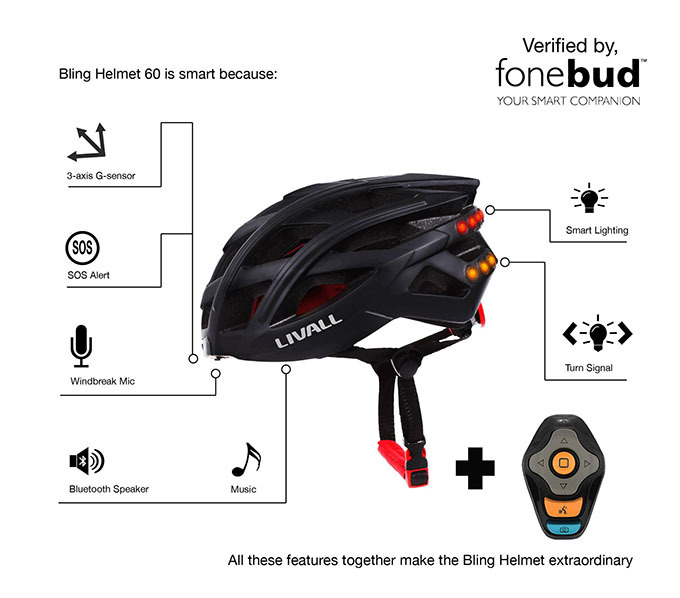 The helmet has various functions such as tail light turn signals, hands-free phone call, music player, walkie-talkie and SOS Alert. 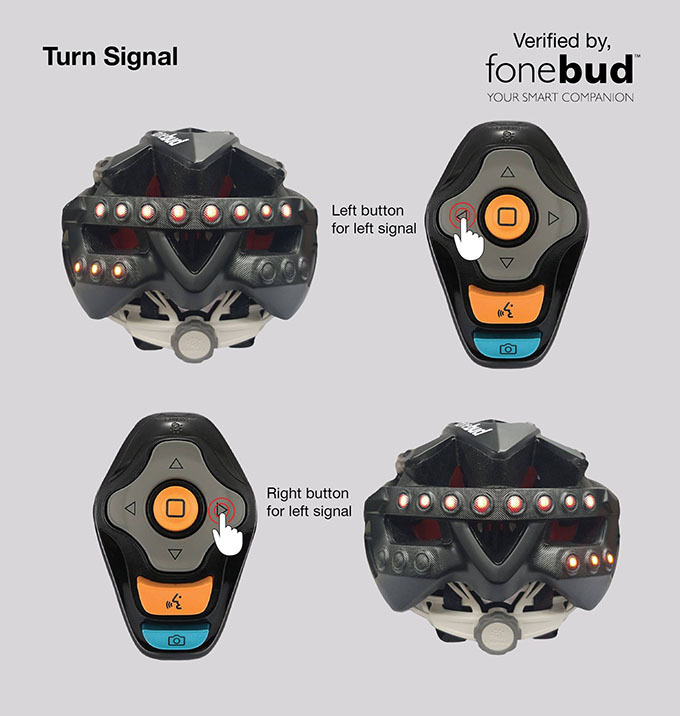 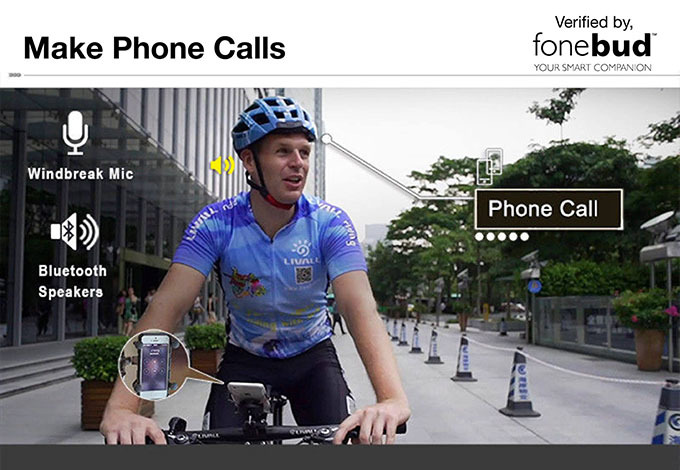 WHY BUY FROM FONEBUD IOT? 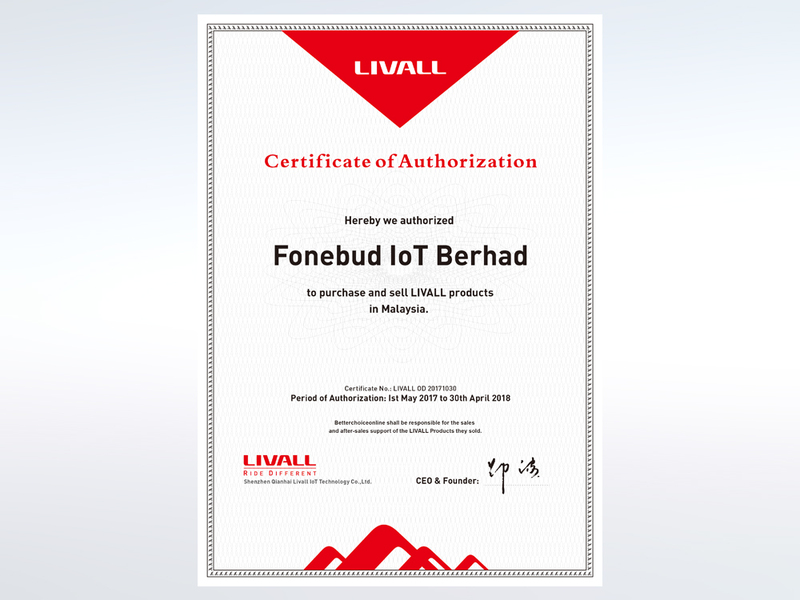 We curate, design and distribute IoT products! 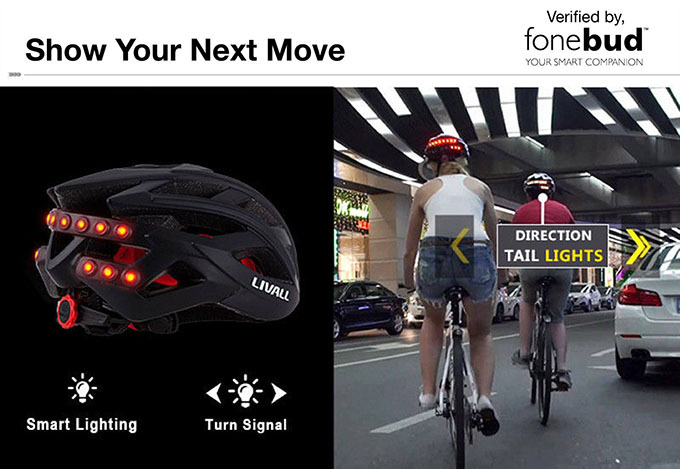 Departing from a highly challenged, sluggish appliance market in early 2014, we decided to venture into new fields. 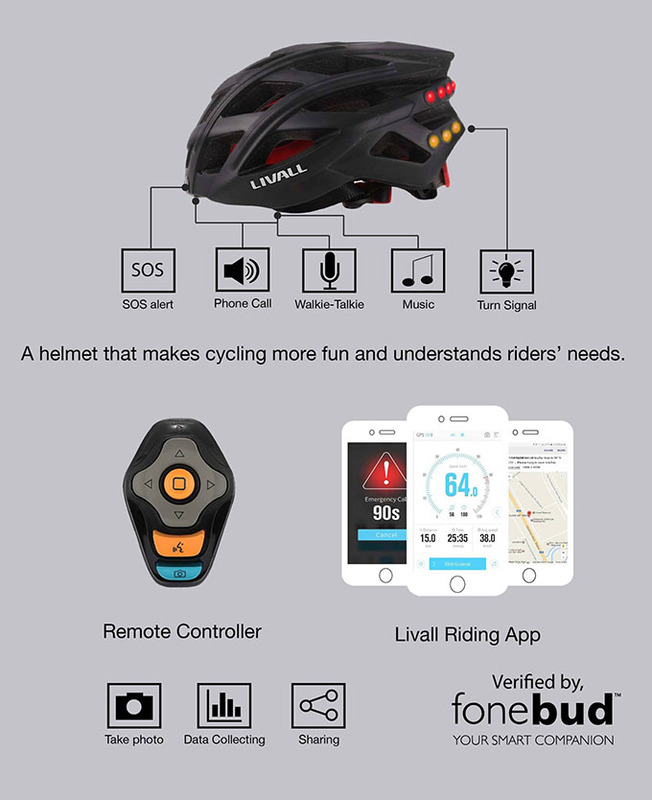 We designed, manufactured and launched in 2015 a smartphone companion, gathering all functions to support a smartphone in the wild... that we named the Essential. 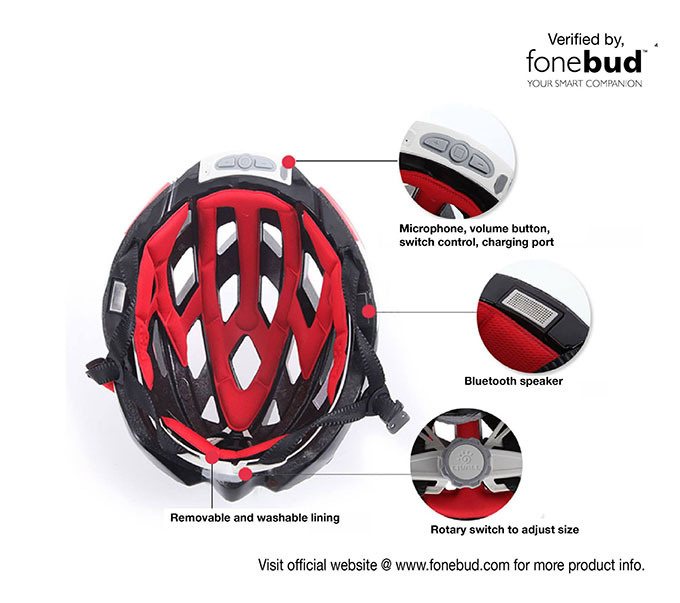 It brings together headset, selfie, torchlight, and power bank.